First conceptualized in 1966, products from The North Face can be seen everywhere from the top of Mount Everest to snowy city streets. In any situation, TNF has proven time after time the quality of their materials, craftsmanship and finished pieces, which is why their products are staples in so many environments. We pulled together some of our favorite products from TNF, all of which make great gifts for the outdoors lover in your life. 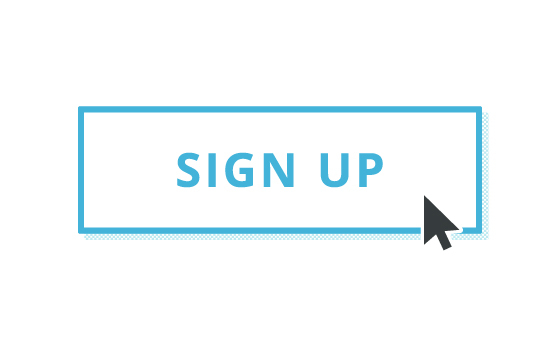 Have a look at our top picks and other Active Junky gift guides, or techy gift ideas from our sister site, Tom’s Guide. 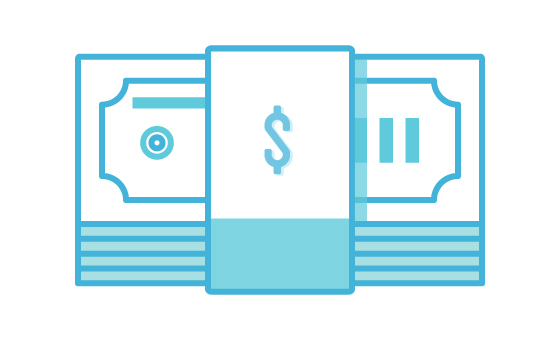 But don’t forget to sign up for Active Junky for the best deals and cash back on your gear and gift purchases. Active Junky testers, sadly, did not pitch the Talus in talus. Instead, we set it up in mud and sand. 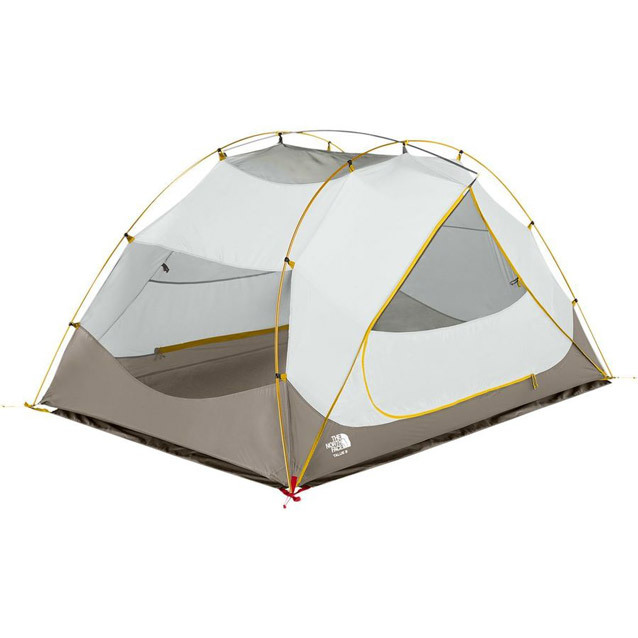 Wherever erected, this The North Face tent definitely rocked (pardon the pun) and was impressive when the fly held in 45 mph winds, better than any of the other car camping tents tested. Stability and longevity are the name of the game here. Coming from trusted gear designers at The North Face, the Talus tent can be your family-of-four or friends’ car camping tent for years to come. Everything from the seams of the tent body to the fly material and the pole strength bested most of the other car camping tents tested. The PrimaLoft insulation in The North Face Apex Elevation makes this a cold climate focused softshell jacket that brings a lot to the table. 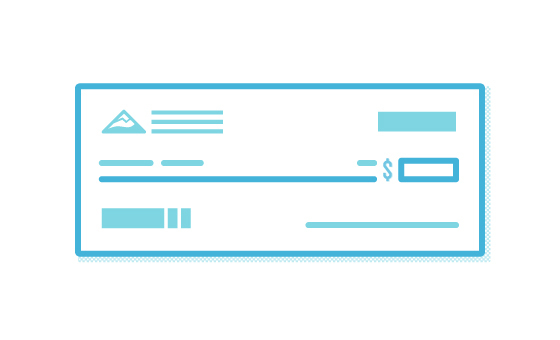 It has a classic and clean styling with a bevy of color choices for those of us who like options. 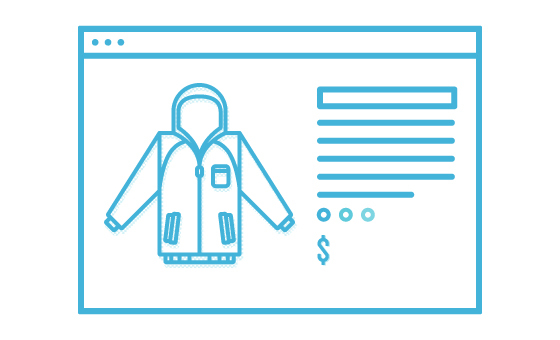 This is a very approachable jacket made to last the winter. Adding to the cozy factor, the neck and cuffs are lined with a super-soft fleece, and the cuffs have an additional stretchy layer to seal in warmth. The cinching hood is detachable, giving you the versatility to remove some bulk when you’re just heading downtown, or zip on the hood when you need extra protection from the elements. And the hood’s zipper is protected by a small softshell flap so your zipper isn’t your weak point in a downpour, or under a waterfall. Which is the cherry on top of the weather protection provided by the DWR finish. 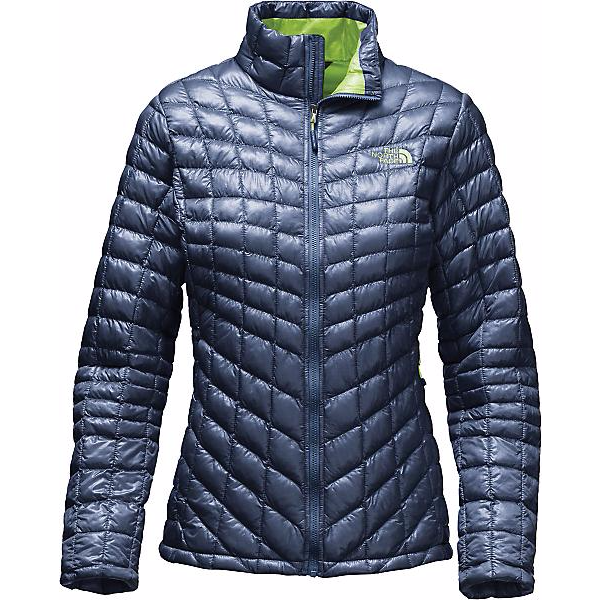 The North Face Women's ThermoBall Full Zip Jacket is an insulated jacket for staying warm in cold, wet weather. PrimaLoft ThermoBall is a synthetic insulation, built to mimic the weight, warmth, and compressibility of down, while providing better performance when the weather gets wet. The tough nylon exterior helps ensure the light weight, and the whole jacket packs down into its own pocket. Throw it in your backpack, whether you're out on a hiking adventure or even unsure about the weather you'll run into after work. 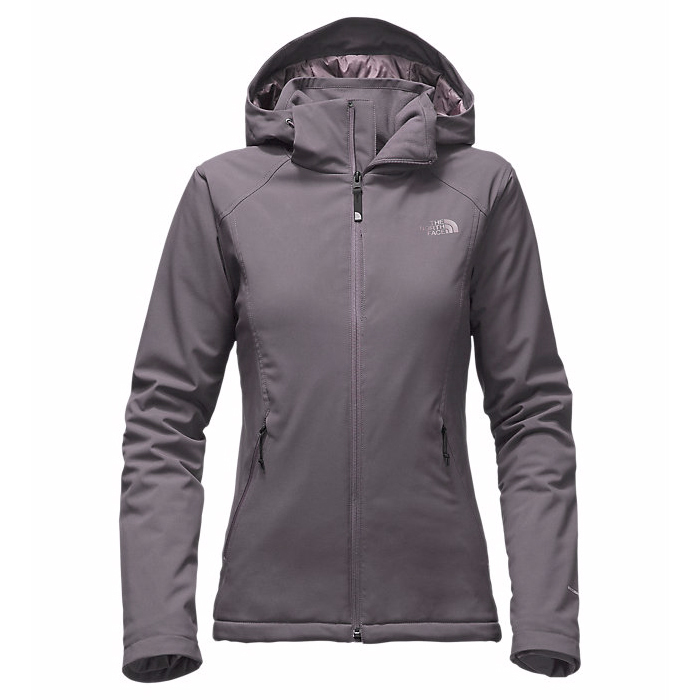 The close-fitting active fit encourages movement and lets you enjoy the cold. 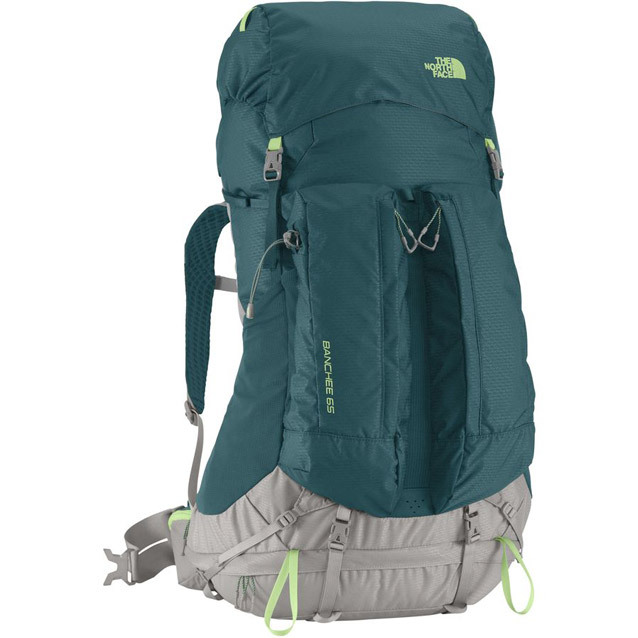 The North Face Aleia 22 $85.96 - $96.96 This The North Face 22-liter daypack surprised testers before they even loaded it with gear. One tester noted how light the pack felt in her hands, especially for the style and the price point. 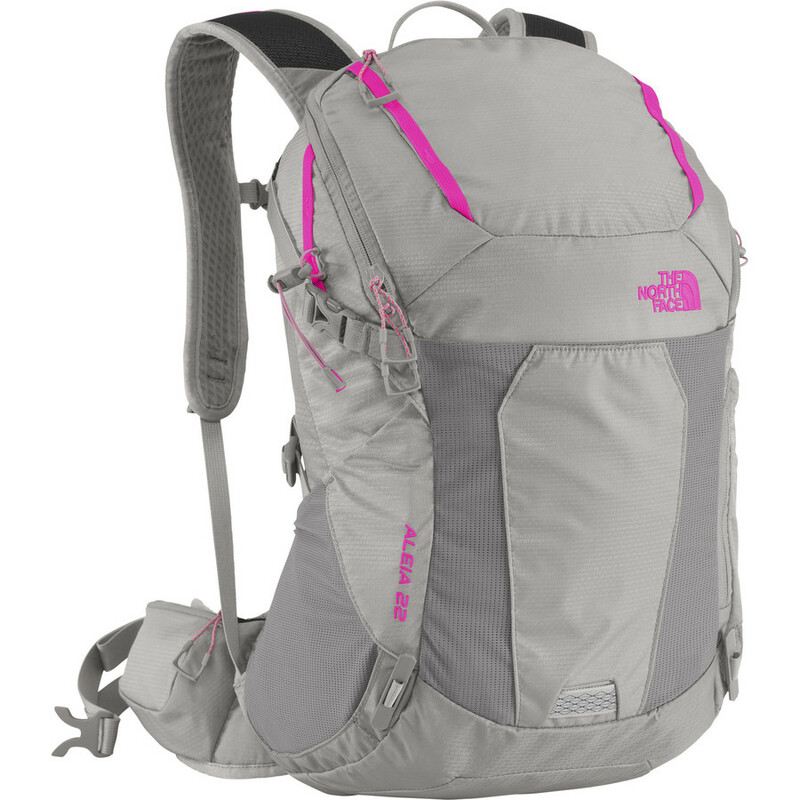 At less than 2 lbs., the trail- and city-ready TNF Aleia handles a full load with grace. Hikers got methodical to consolidate gear throughout the main compartment and six additional internal and external locations. However, the sheer number of organizational options might stymy stuff-and-go lovers. A fashion-forward tester who took Aleia on trail hikes and commutes from office to gym gave props to TNF, noting the impressive overall aesthetic and design. 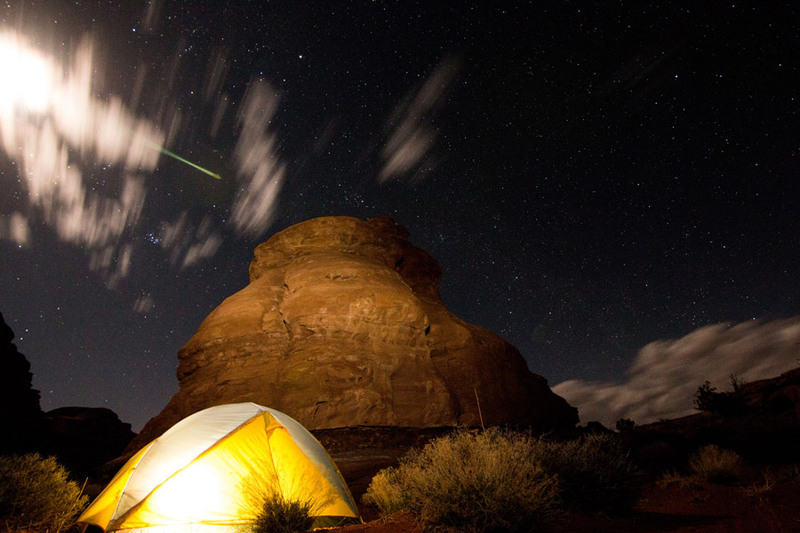 Embarking on multi-night trips in Utah’s canyon country solidified the lightweight Banchee 65L backpack as a top pick for longer wilderness exploration. The ventilation-friendly frame and water-carrying capacity quickly won over testers unfamiliar with The North Face Banchee, especially when venturing into the driest of deserts. The Optifit construction takes advantage of a slightly curved aluminum frame centered around a breathable mesh panel. Testers loved the security of the hip belt, but the greatest benefit of this innovative construction is enhanced, best-in-class airflow. Even on scorching desert climbs, sweaty back syndrome was avoided. Stretchy mesh pockets (two waterbottle holders and a beavertail pocket) increase carrying capacity and adjust on the fly to the adventure at hand. The suave style of freshly ironed khakis, the abrasion resistance of workman’s overalls, the flexibility of yoga pants and the water-resistance of a rain jacket. Welcome to the Brigandine, life after which will never be the same. Our Active Junky tester noted how incredibly comfortable they are while climbing, skiing and spinning with equal agility. FuseForm is at the forefront of this story; jacquard abrasion-resistant construction is found at several high-impact zones, including the knees, thighs, seat and belt loops. Seam-sealed, waterproof breathability proliferates throughout the Brigandine. 3L HyVent fabric sheds snow with ease, all while moving comfortably up flowing skin tracks and down steep chutes. 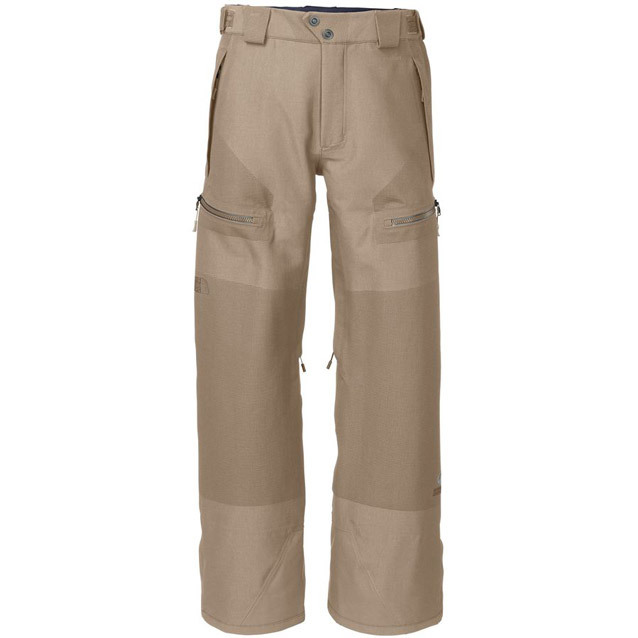 Several pockets add utility (two hand, two thigh and a media pocket) as ankle gaiters, waist tabs and inseam thigh vents regulate fit and temperature. On warm days, The North Face Better Than Naked Split Shorts’ ventilation and light materials help to keep body temperatures down by reducing hot spots. 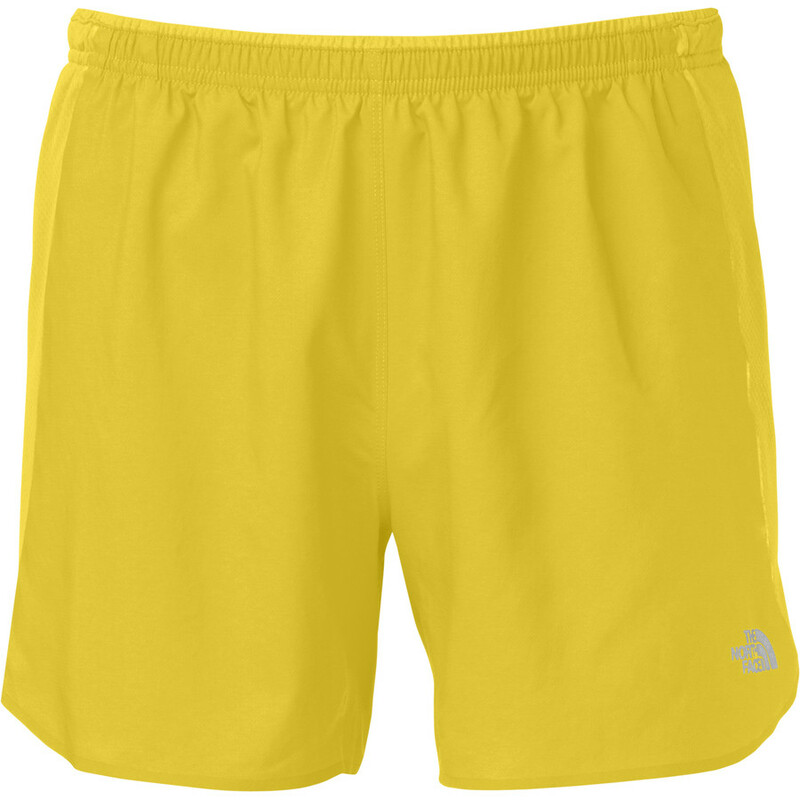 The lightweight running shorts provide very little coverage, but plenty of great features. These The North Face shorts are made with Wicking FlashDry technology that accelerates drying time and evaporation of body moisture. Integrated briefs and stretchy, split mesh panels improve range of movement, while using as little material as possible. A reflective logo adds a bit of visibility to the nighttime runner. There are also a secured rear zip pocket and two stretch mesh hip pockets for small items. Overall, the material is incredibly light yet highly resilient to abrasions, there are reinforced areas where needed, and the construction is top notch. For your hands, we recommend the dexterity of The North Face Power Stretch Glove that is designed specifically for snowboarding and skiing though can be used in any cold situation, especially when you need to manipulate gear or zippers with gloved hands. 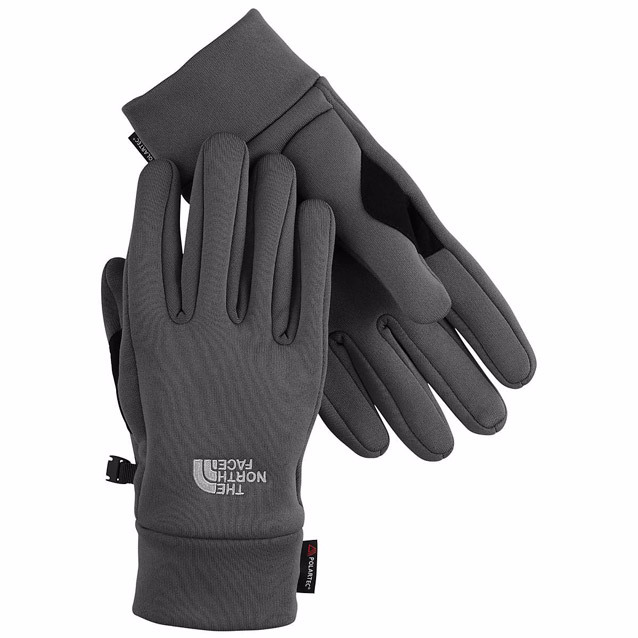 When temps drop even further, these North Face gloves also work as a base layer underneath a heavier glove or mitten. The Polartect Power Stretch material is quick drying, wicking and breathable for top performance when you’re active in bitter weather. Take them to the slopes, the pavement or the trail.